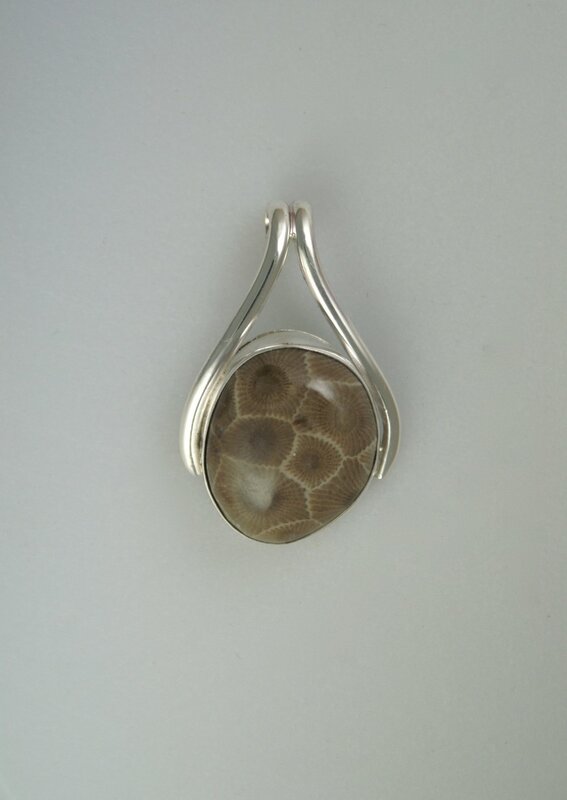 Commonly called the Petoskey Stone, the illusive and highly revered gemstone, is actually the fossilization of an ancient coral, Hexagonaria Percarinata. 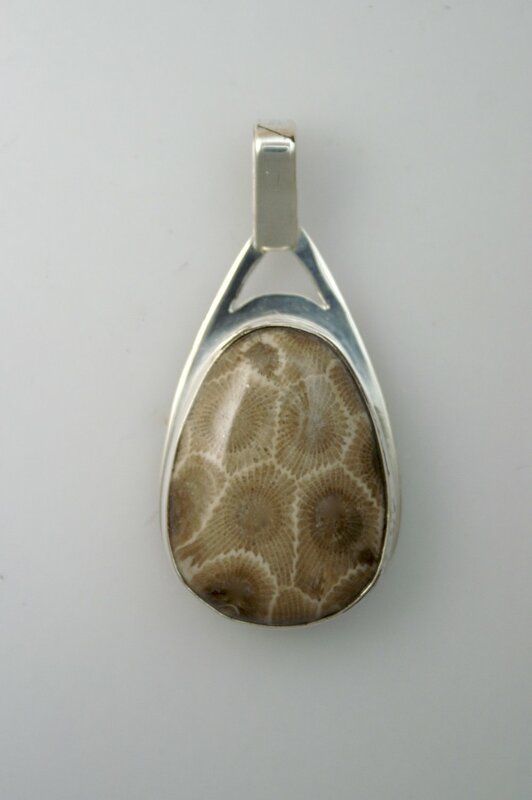 It is a fossil coral that lived in the warm Michigan seas during the Devonian time around 350 million years ago. During this Devonian time, Michigan was quite different. Geographically, what is now Michigan was near the equator. A warm shallow sea covered the state. 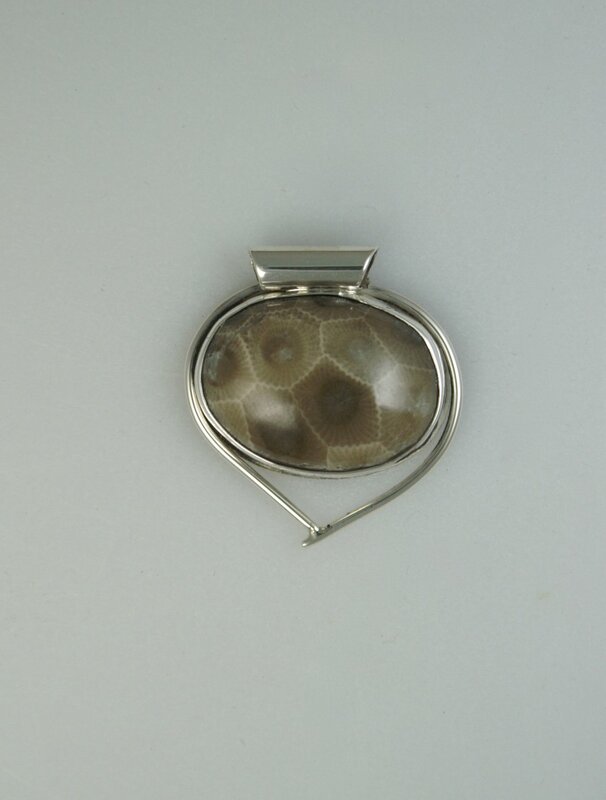 Characteristic to the Turtleback Coral is its intricate honeycomb pattern of calcite and its unique resemblance to that of the sea turtle's shell. Because of its prominence in Northern Michigan’s Traverse Bay area, it became the state stone in 1965 and is named after Petoskey, the popular lakeshore community. These types of corals can also be found in England and Indonesia. 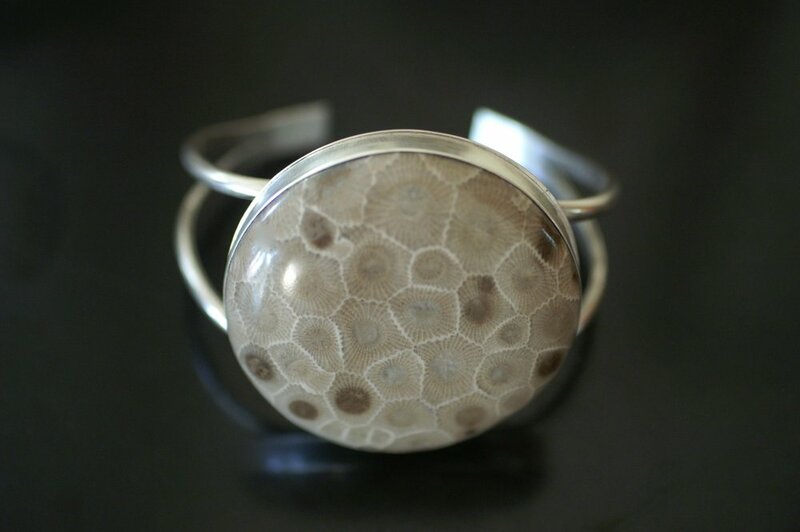 Fossil coral should not be mistaken for endangered reef coral. 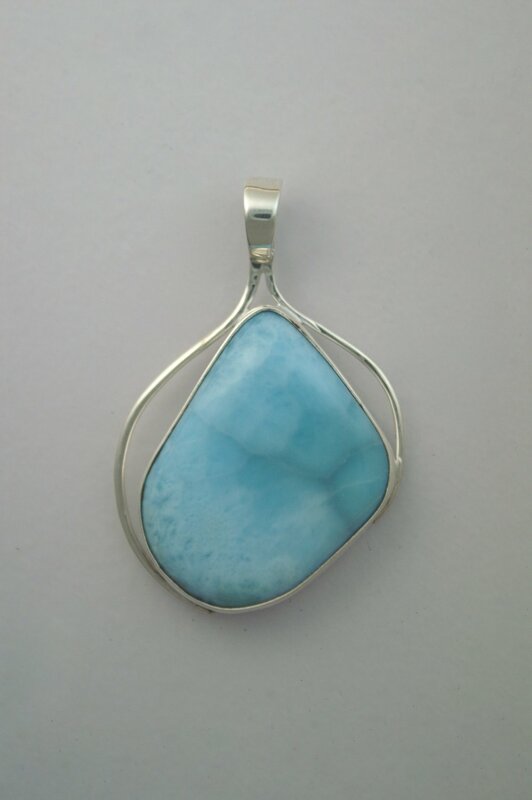 It is considered to be a type of agate, rather than a type of coral.